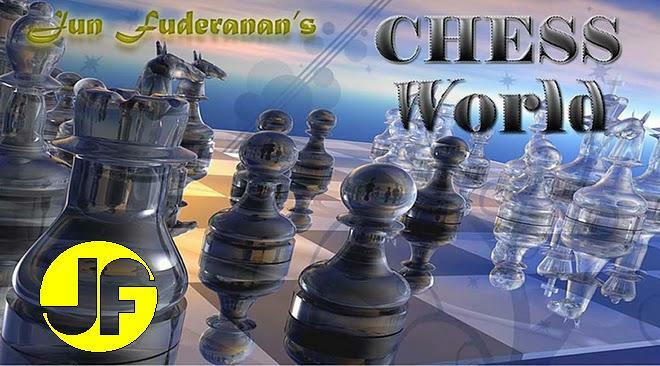 Chess pieces have inherent values, and during material exchange, the captured pieces must be more or less equal in worth. However, in certain cases, material may be exchanged for quality game, facilitated attack, or speedy development. In the following game, the Queen is exchanged for 3 minor pieces, an exemplary demonstration of such theory. Black attacks the Queen in order to plant his Knight at d5. But White refuses to be driven away. White has correctly calculated that his Queen is worth the exchange. The smoke has cleared and Black now realizes that he exchanged a Knight and two Bishops for the opponent's Queen. A bad bargain. A wasteful maneuver on the part of Black. Now White gains time. White suddenly threatens 17. Rxf7 Rxf7, 18. Ne6+ etc. If 16....Qe8, a likely continuation could be 17. dxc5 bxc5, 18. Bb5 Qc8, 19. Rd7 and the pressure would be too much for Black. All is lost for Black. If 17.....Kh6, then 18. Rxh7+ Kxg5, 19. h4+ Kg4, 20. Be2+ Kg3, 21. Ne4 mate. Superb play!